Travelling is the most exciting and awaited thing in our whole long tiresome year. Once the summer comes, we are all thrilled to go on our reward trips with our family and friends to enjoy the sensation of the soft yellow sand between our toes, have a refreshing swim in the sparkly blue water, take part in the amusing beach activities, dive into summer’s nocturnal nightlife and to simply escape reality to relax a bit and live the heavenly dream. But, planning for a trip isn’t really a piece of cake. 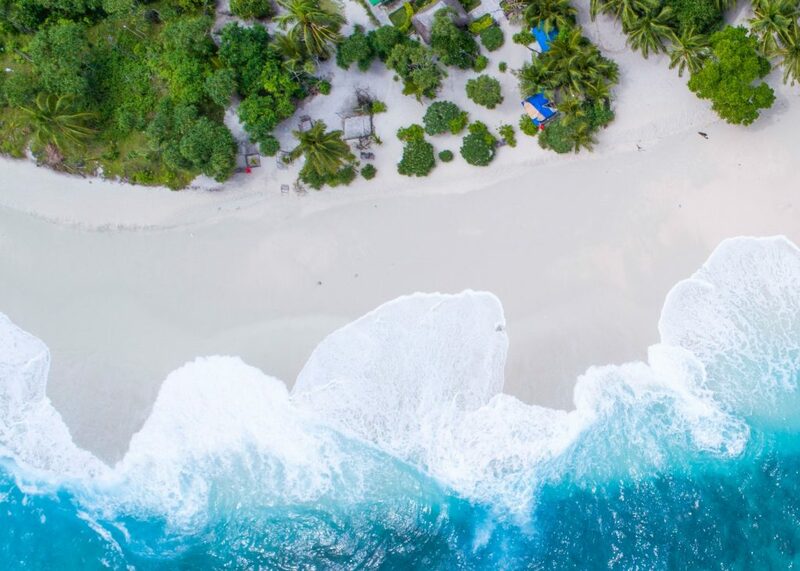 It takes time and a lot of research to find the perfect spot for your getaway, and that can sometimes be a buzz killer. So, here you will find your ultimate guide for Sahel to make it easier for you to find your sweet haven and make your trip all about fun. The first stop in Sahel is Marina Al Alamein, a gorgeous resort on the Mediterranean coast. It is approximately 94 kilometers to the west of Alexandria. It has a Porto Marina Hotel, a 5 star hotel and the hotel was designed by Delmar Group. Marina Al Alamein is also the first place in Sahel to have its own international yacht marina. Next stop is Hacienda Bay, one of the hottest destinations on the North Coast. It’s just 17 kilometers away from Marina Al Alamein. Hacienda Bay features a variety of luxury hotels, a stunning golf course, Palm Club, dining venues and a retail mall. It also offers a wide range of luxurious villas and chalets. Moving onto Marassi, the compound that merges the essence of 6 different countries in one place. 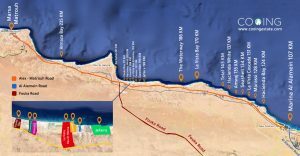 Marassi is located 125 kilometers west of Alexandria. 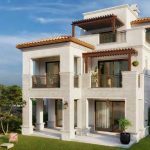 It has various types of properties that suit every need ranging from studios, apartments, penthouses, chalets, townhouses, twin houses and villas. It also features a 5 star hotel, a clubhouse, a golf course, a yacht club and many restaurants. Then, there is The Waterway, this quiet compound that allows you to relax away from the crowd. It is located 186 kilometers from Alexandria. 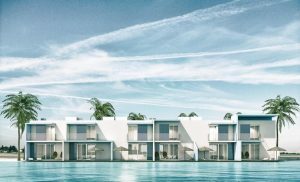 The Waterway includes a hotel, a retail promenade, clubhouses and kids areas along with a wide variety of unit types such as: villas, twin houses, townhouses, and cabanas. Now, reaching the new part of Sahel. Sahel first began with Marina which was the most popular attraction in North Coast, and many other resorts and projects were established next to it to join the action. But then, this part got crowded with the summer runaways. So, after the new Fouka Road was constructed, many people started to move a little further to a more tranquil part of the North Coast with beaches that still maintain their glamorous beauty. The first spot in this heavenly area is Jefaira. Jefaira is a blissful getaway that overlooks the enigmatic Mediterranean shores. It is just 12 kilometers away from The Waterway. It features many facilities like: a clubhouse, a marina, a hotel, beach bars, shops and restaurants. 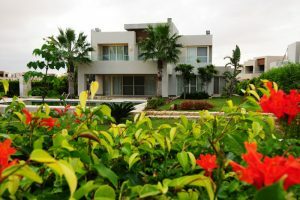 It also offers many properties for the luxury of its own residents ranging from chalets, condos, twin houses and villas. Next, there is Swan Lake, this tropical themed compound which is only 1 kilometer away from Jefaira. Swan Lake has luxury cabanas overlooking the azure water, in addition to a wide range of spacious chalets and twin villas. It offers facilities to fulfil its residents’ desires including: sports facilities, beach restaurants and kiosks serving light snacks. 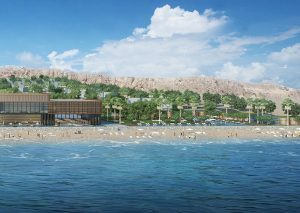 Moving to Fouka Bay, the new beach destination located on Ras El Hekmah; one of the largest and most beautiful natural bays on the Mediterranean. It is 12 kilometers away from Swan Lake. Fouka Bay provides the perfect lifestyle balance offering everything from the perfectly designed chalets and villas to diverse entertaining activities. And for the last stop in our tour we have Almaza Bay. Almaza Bay is the best possible isolated resort in North Coast located just 38 kilometers before Marsa Matrouh. It has one of the most fascinating beaches in the North Coast. Almaza Bay features 7 stars hotels, villas, a marina, food and beverage outlets, a retail center and a sports club. This was a quick tour of Sahel that will hopefully make finding your perfect spot a much easier process.